The Ohio Environmental Protection Agency has objected to past Army Corps of Engineers requests to put sediment from the shipping channel into the open lake. OEPA disagreed with the Army Corps assessment that the material wouldn’t pollute the lake. It was placed in a containment facility after Ohio’s congressional delegation inserted budget language to keep the Army Corps from putting it into the lake without the state’s permission. Trump’s proposed federal budget for 2020 would rescind the language inserted by Ohio lawmakers. 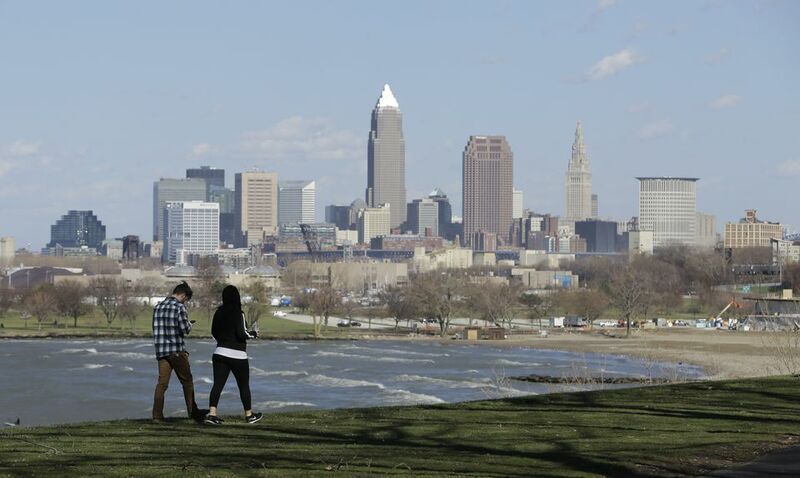 Members of Ohio’s congressional delegation said they weren’t surprised that the administration sought to eliminate the restriction since it has also suggested a 90 percent cut in Great Lakes Restoration Initiative funding. Just as they said they’ll work to maintain funds for lake cleanup efforts, they said they’ll work to keep the ban on dumping sediment in Lake Erie without state permission in the 2020 budget.